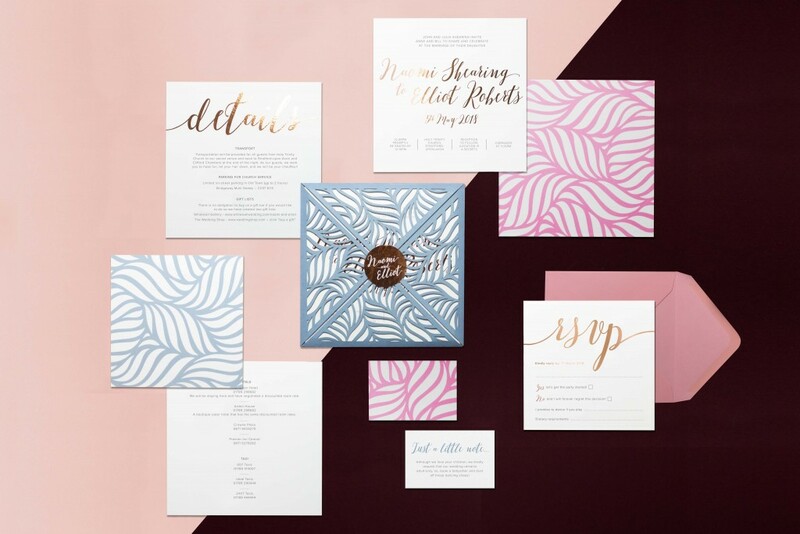 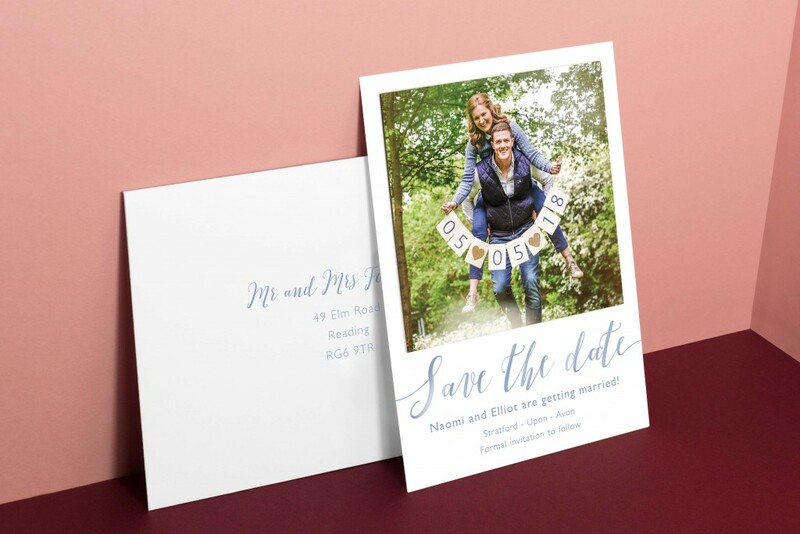 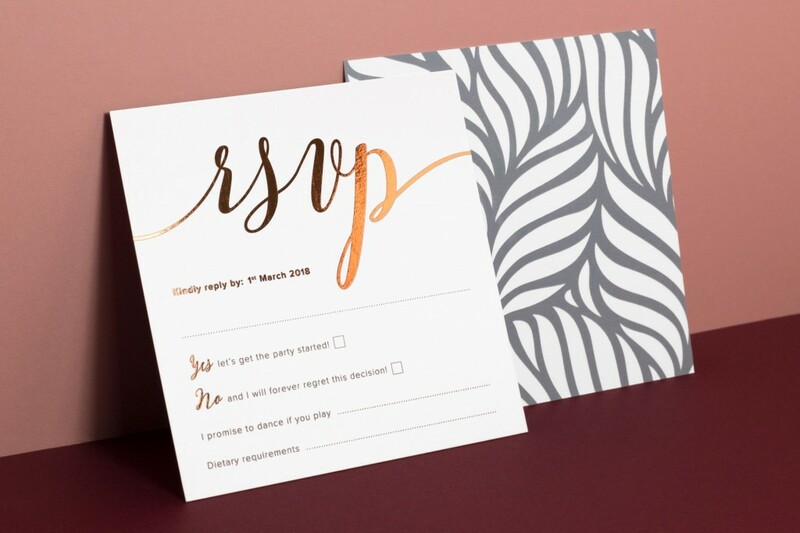 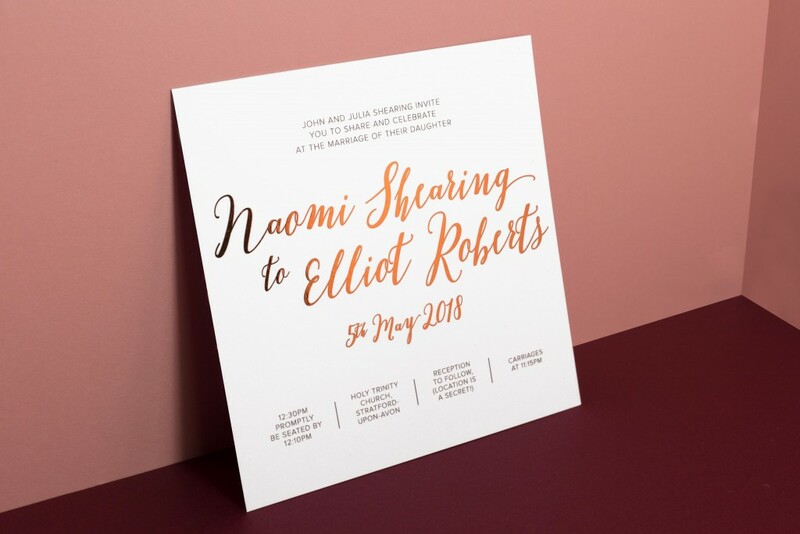 Naomi and Elliot knew they wanted lots of copper foil to feature across there wedding stationery, they were also really keen for each item to be super unique and one of kind! 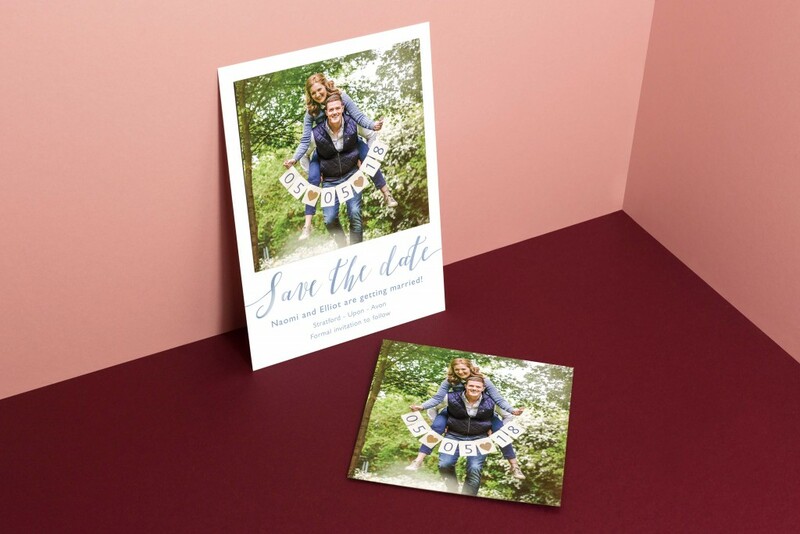 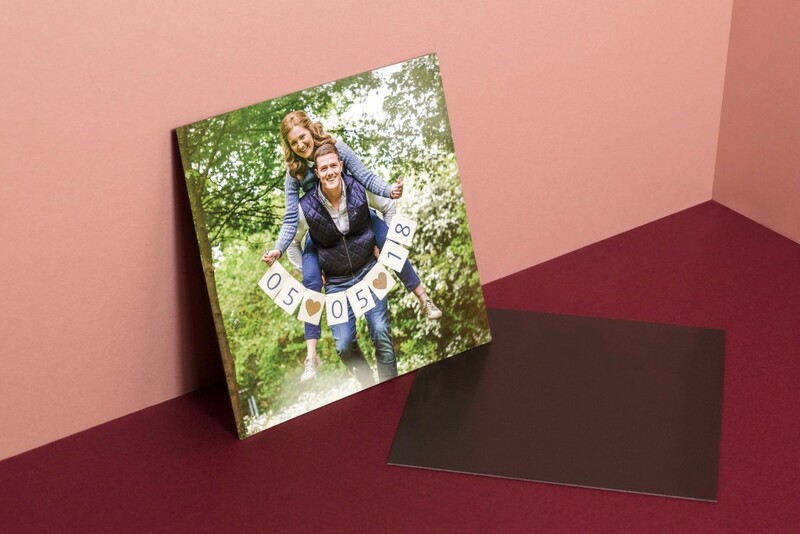 For their save the dates, we designed a detachable magnet for their guests to keep on their fridge as a reminder of the celebrations to come. 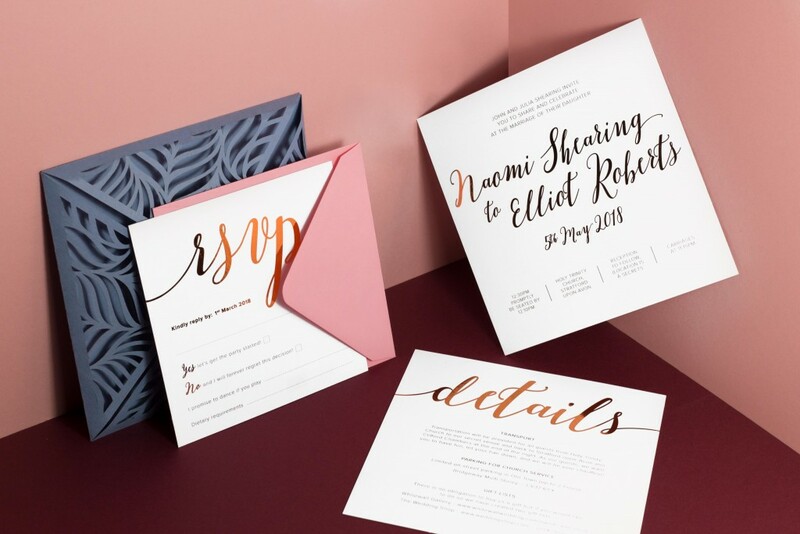 This had a copper stamped monogram of their names on the back of the envelope. 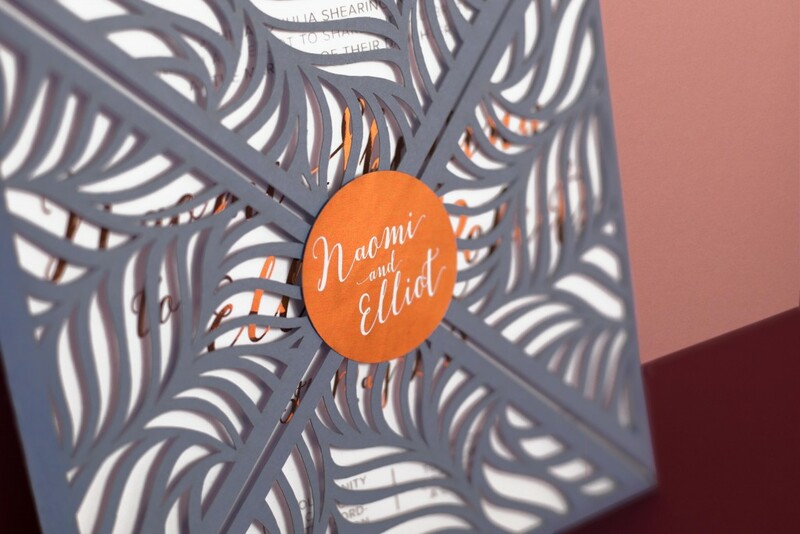 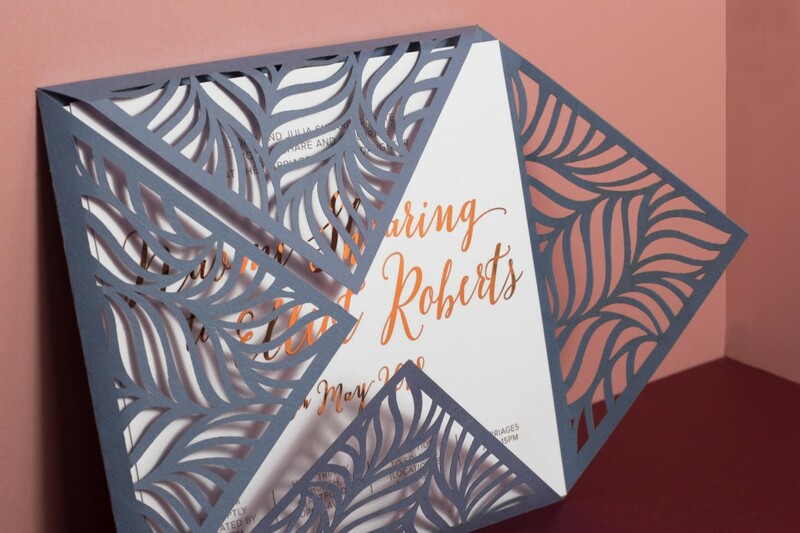 When designing their invites we designed a laser cut pocket for all of the cards to sit in that was sealed with a copper foil sticker with their wedding monogram on. 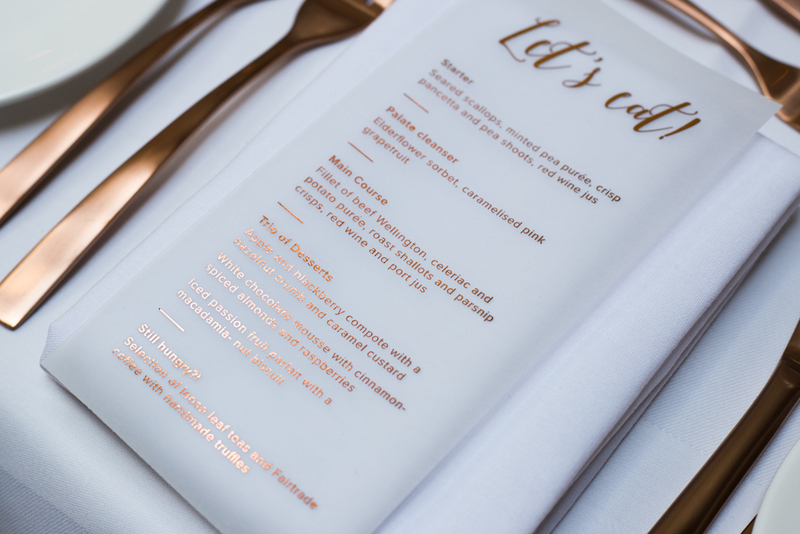 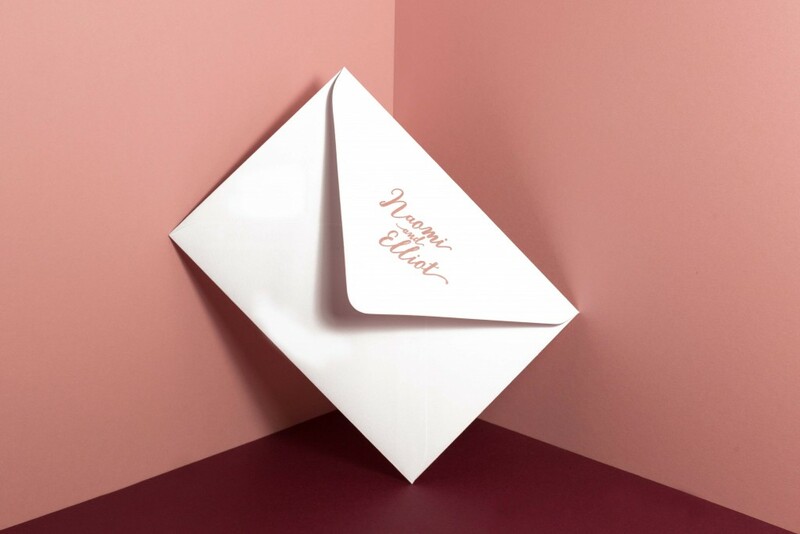 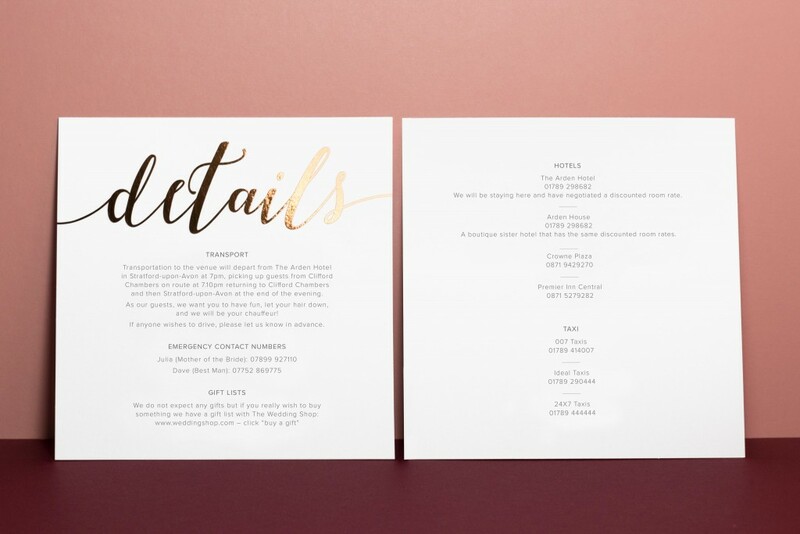 Inside each invitation pack were 3 information cards printed with copper foil lettering for an ultimate luxe feel. 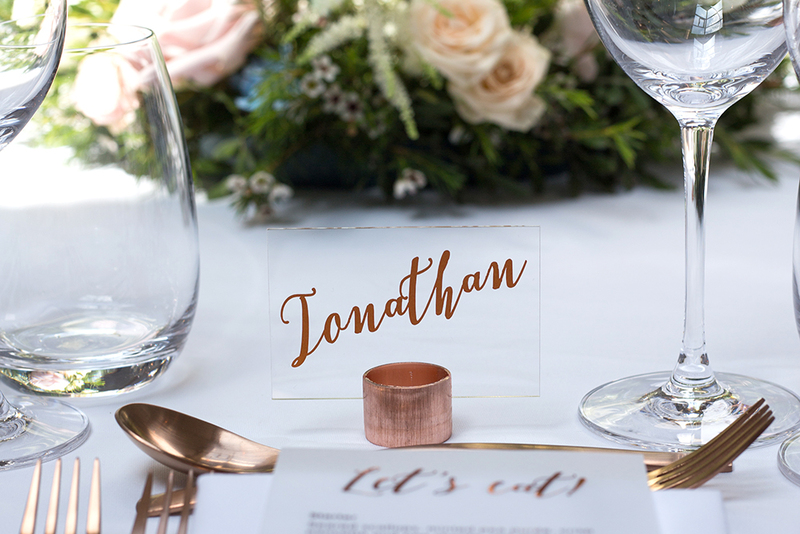 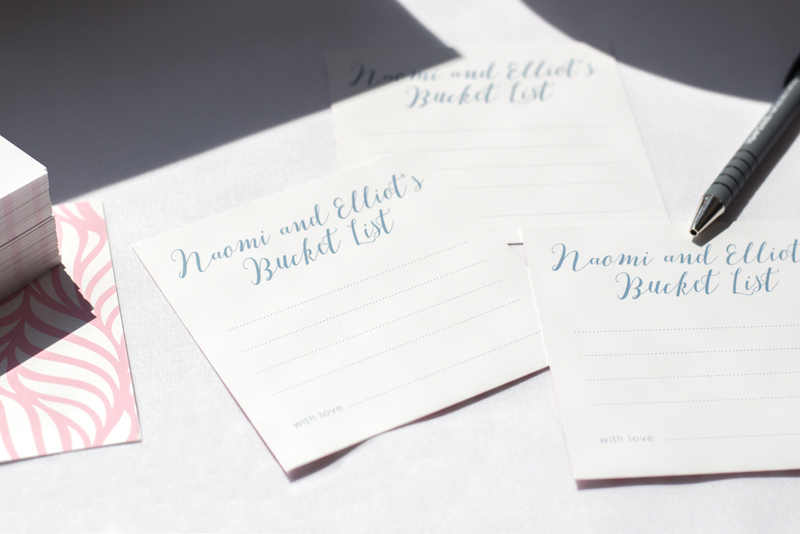 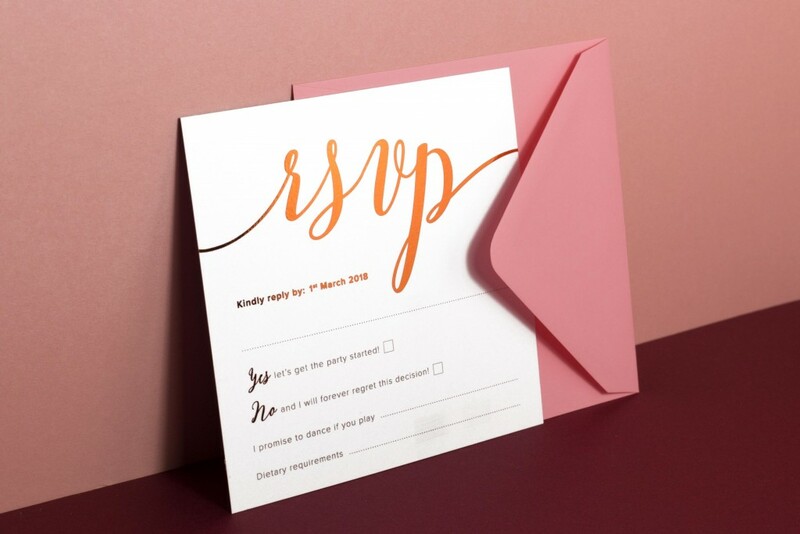 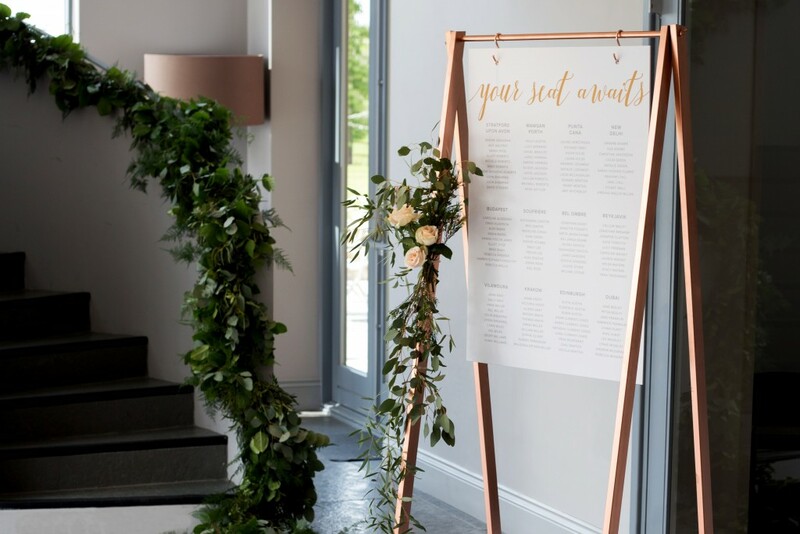 Their on the day stationery consisted of clear acrylic place names sat in little copper pipe stands, copper foil table names and copper foil menus printed onto vellum. 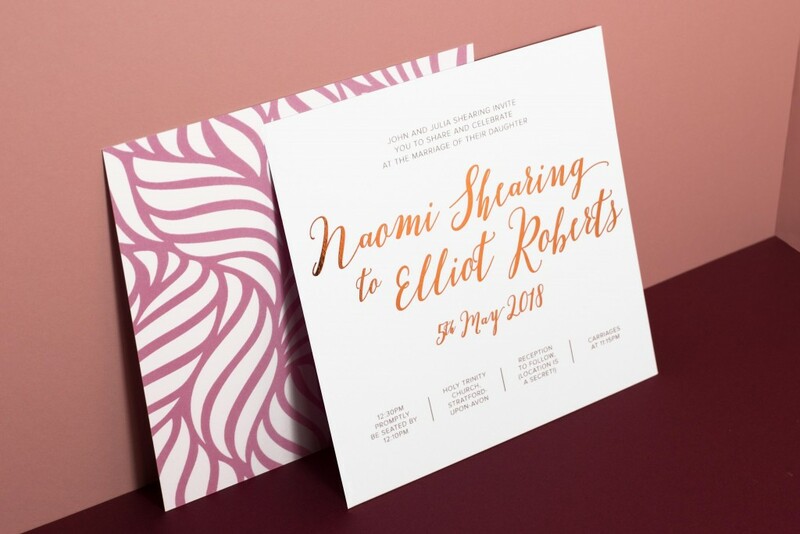 We also created some other styling items for Naomi and Elliot’s wedding day. 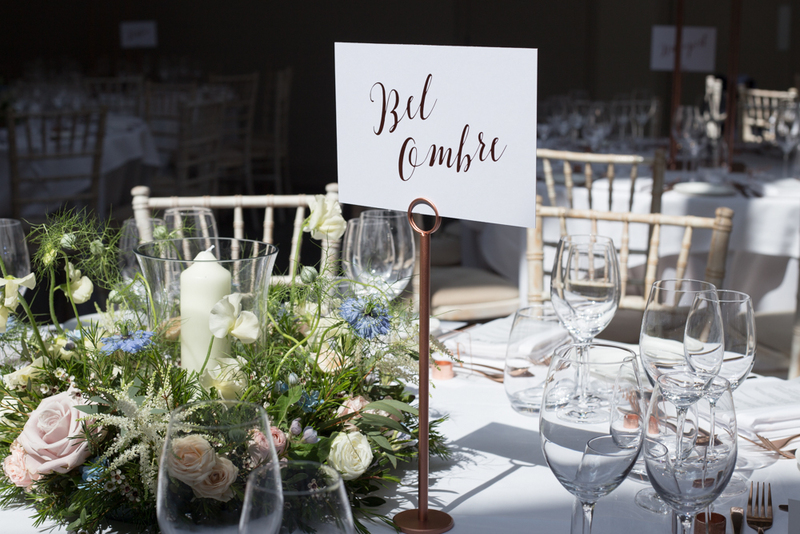 We were there to set up everything on the day, providing an extra set of hands to get everything looking perfect! 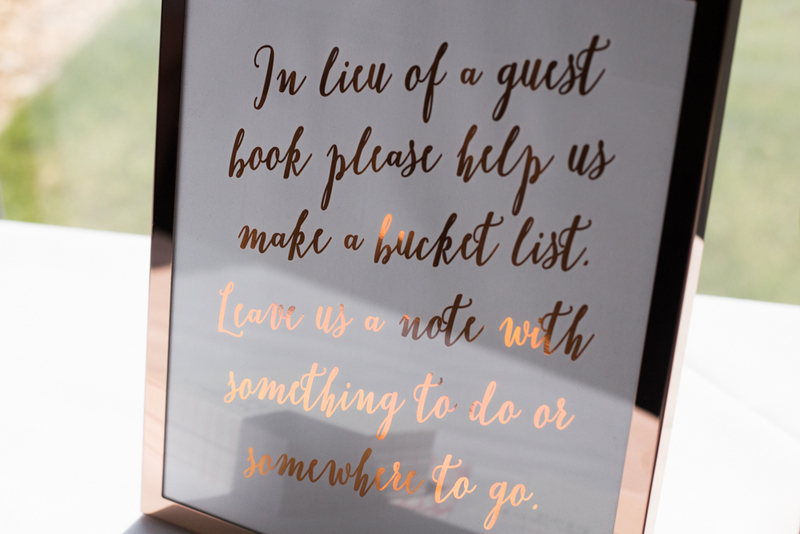 Click below to explore more images of their wedding.